While zoos and aquariums share similar overall missions, they often take very different approaches. 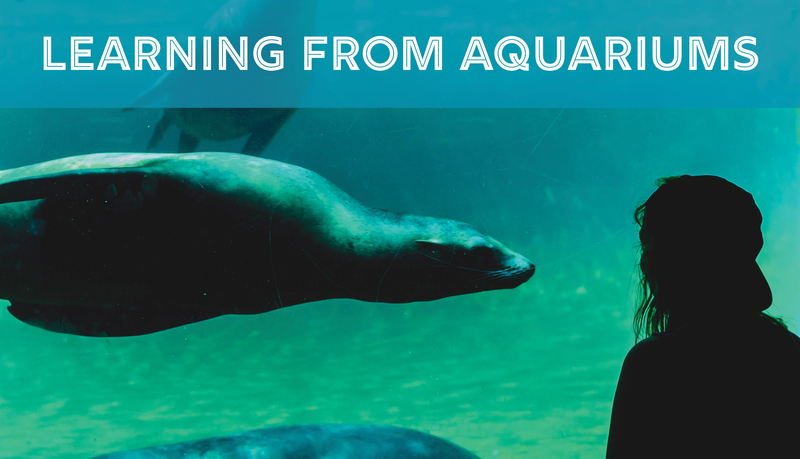 Aquariums face unique challenges and opportunities that zoos can learn from. In our last ECHO Digital topic, we explored the universally applicable solutions aquariums have developed and the questions they asked to get there. The key areas of difference between zoos and aquariums. Understanding of ecosystems and complex design required for aquatic life. How do you build empathy for animals most people are used to eating? Focusing on local conservation work for community impact. What are the biggest challenges facing aquariums in the future? Click here to read the full summary of this ECHO Digital topic. Next month’s ECHO Digital is on April 23, 3:30 EST.